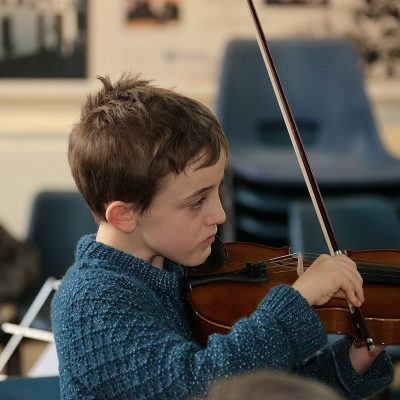 KlezNorth 2019 is fully booked. If you would like to come then please join the waiting list and we will contact you if a place becomes available. Please use the form below for any questions about bookings or availability. For the first time ever, the weekend will finish with a public concert featuring our fabulous tutors. For more information and to book tickets go to https://kleznorth.org.uk/concert/ (tickets still available). Your booking will be confirmed after you have completed the information form.